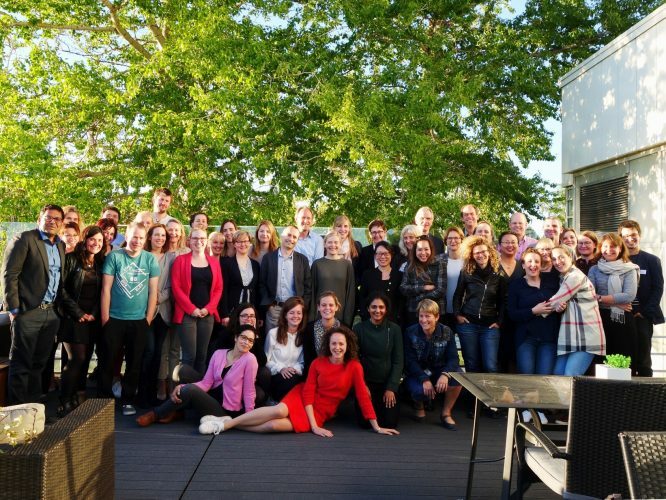 The LifeCycle project brings together Europe’s strongest pregnancy and child cohorts and a highly experienced group of organizations and individual researchers. 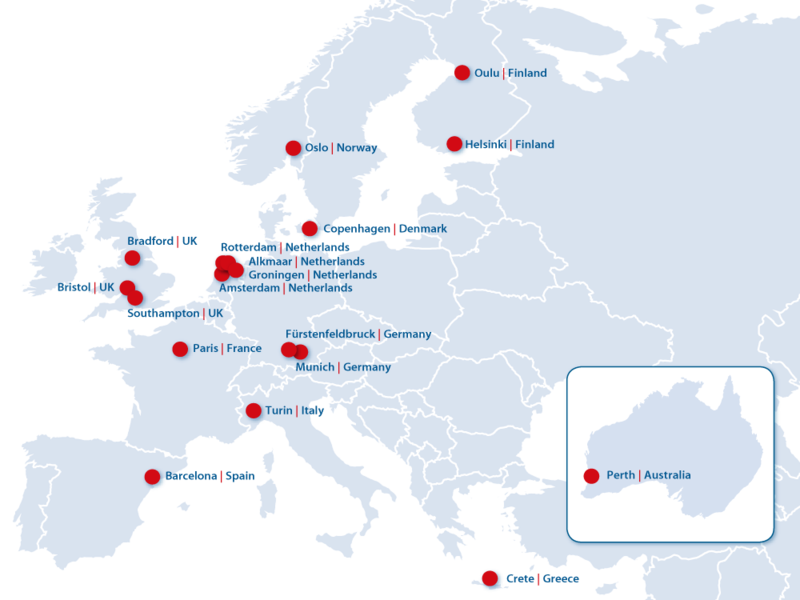 The expertise of the partners covers a wide and complementary range of fields, including life course epidemiology, methodology, early-life stressors, non-communicable disease research, epigenomics, economics, e-learning technologies, eHealth applications, communication and dissemination as well as project management. The partners and the team members have been selected carefully based on their experience and added value to the consortium, with the aim of optimizing the output of the project. Lifecycle map - Overview of participating institutions and companies.